A ladies store beyond your “girlie” imagination; known to carry the finest lines in shoes, clothing and accessories! You can be assured – if you find it at Monkee’s, it is the most “in” thing! One no longer has to travel to New York or Milan to find the finest in fashion: Monkee’s of the Village has it. 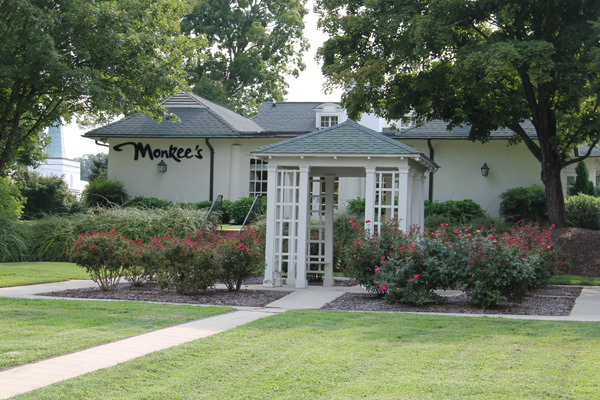 At Monkee’s, you’ll experience boutique shopping as it is meant to be – fun and personal! Our associates all have an incredible eye for style and are dedicated to delivering world class customer service!.